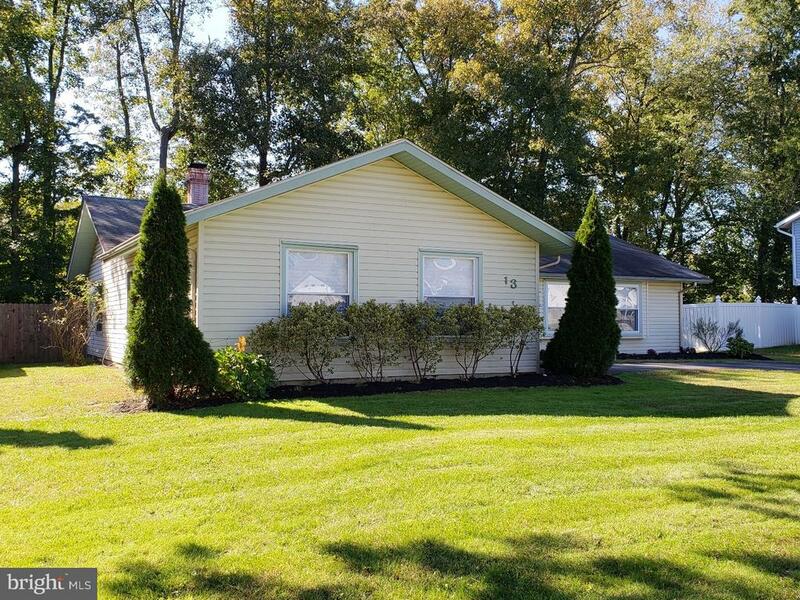 All Evesham Twp homes currently listed for sale in Evesham Twp as of 04/22/2019 are shown below. You can change the search criteria at any time by pressing the 'Change Search' button below. 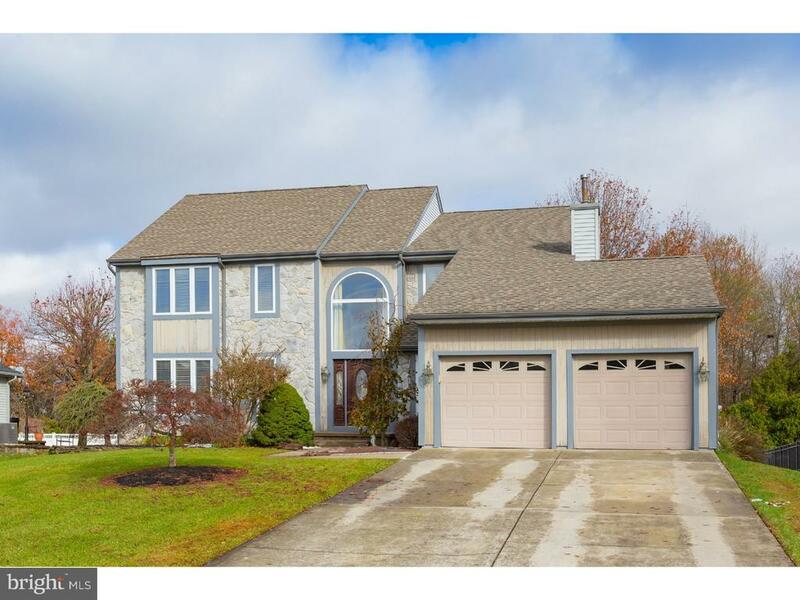 If you have any questions or you would like more information about any Evesham Twp homes for sale or other Evesham Twp real estate, please contact us and one of our knowledgeable Evesham Twp REALTORS® would be pleased to assist you. "Beautiful, well maintained 4 bedroom, 2.5 baths, 2 car garage and a finished basement located in the great neighborhood of Mayfair at Evesham. The 2 story foyer has hardwood floors, custom Arch window, wood door with side panels and opens to the formal living room. The living and Dining rooms have carpet, recessed lights, custom paint and window treatments. The open eat in Kitchen has hardwood floors, granite counter tops, custom light fixtures, ceiling fan with light, stainless steel appliances and patio doors to the stamped concrete patio. The family room has carpet, french doors to the back yard and patio. The spacious laundry room has front loading Samsung washer and dryer, utility sink and wall cabinets. The second floor has a huge master bedroom suite with double door entrance, tray ceilings, recessed lights, freshly painted and a walk in closet. The master bath has a shower with glass doors and ceramic walls, a corner tub with ceramic surround, his and her vanities and cathedral ceiling. There are 3 additional bedrooms with carpet, ceiling fans, recessed lights and custom window treatments. The hall bath has a tub shower combo with glass doors, ceramic floors, double sink vanity, linen closet and custom lights and mirrors. The finished basement has a den, bilko doors, closet and chair molding with a private office with a large closet and recess lights. There is also plenty of extra storage space. The home is a must SEE with pride of ownership and is in move in condition." "PRICE REDUCTION!!! Make sure to visit this spacious 4 bedroom ranch home during your home search. This may very well be the only home you need to see. One of the bedrooms is currently being used as an office but would make a perfect 4th bedroom with the installation of a door. The rear yard is the private getaway that you have been seeking. The custom deck and patio provide plenty of options for entertainment and relaxation. A storage shed will keep all your outdoor equipment neatly stored away. The interior is bright and cheerful with plenty of windows to let the sunshine in. The Living Room features a gas fireplace and neutral carpeting. The walls are all freshly painted. The kitchen is large and welcoming! It features a peninsula with a casual dining area, lovely cabinets, tiled backsplash, spacious dining area, and sliding doors to the rear deck and yard areas. The 4 bedrooms share an upgraded bathroom with entry from both the main bedroom and hallway. This beautiful home is conveniently located near major highways and highly rated Evesham schools. This is close to Philadelphia, the shore, shopping and restaurants. Marlton is a wonderful community you'll want to be a part of for years to come."